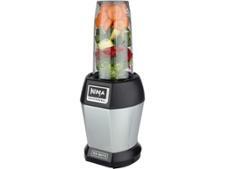 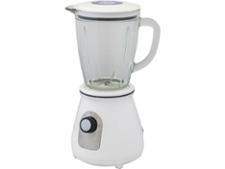 Nutri Ninja Auto IQ BL480UK blender review - Which? 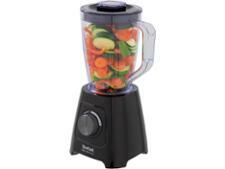 The Nutri Ninja Auto IQ BL480UK claims to extract hidden nutrition from whole fruit and vegetables and to take the guesswork out of blending. 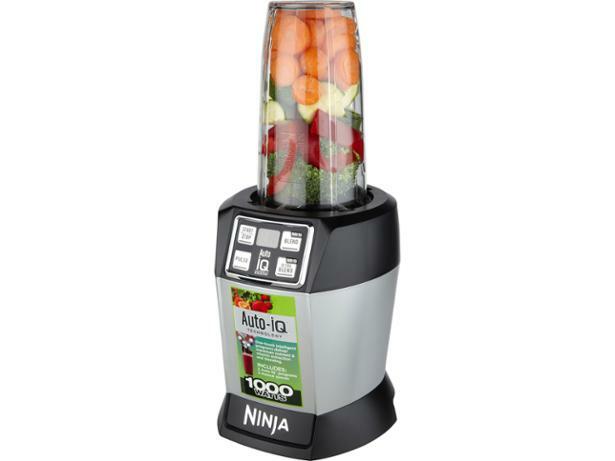 Find out how well it does in our tests and discover if either the Nutri Ninja or Nutribullet family come top of the pile.